On Monday, Dylann Roof, the man who murdered nine people at Emanuel AME Church in Charleston, South Carolina in 2015, was given nine life sentences without parole in a state hearing. 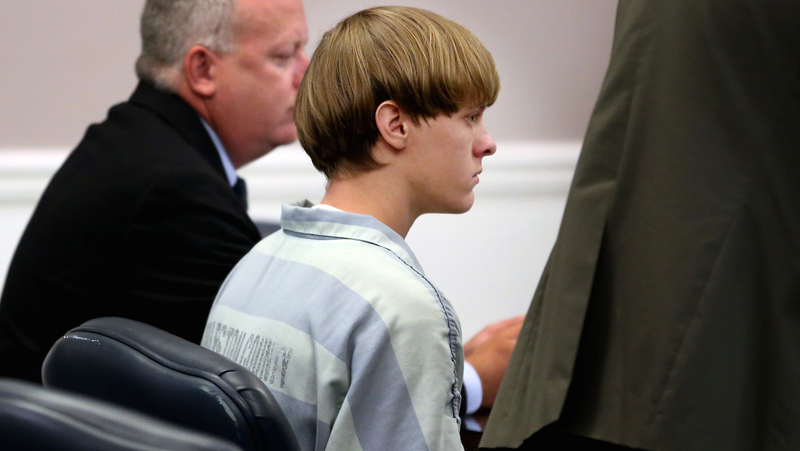 In January, a federal jury sentenced Roof to death. Roof, who had planned the murders for months and wrote a white supremacist manifesto, pleaded guilty to charges including nine counts of murder, three counts of attempted murder, and a weapons charge in exchange for the life sentence. According to NPR, the state plea agreement avoids a second trial for survivors and victims’ families, and ensures Roof spends life in prison should his death sentence not hold up. During the attack, Roof reportedly stayed at a study group for almost an hour before starting to gun the participants down, telling at least one of them he was letting her live so that she could tell others what she experienced. He fled the scene, but was ultimately identified by family and friends from surveillance video. Roof will reportedly be transferred to a federal facility in another state, where he will sit on death row.